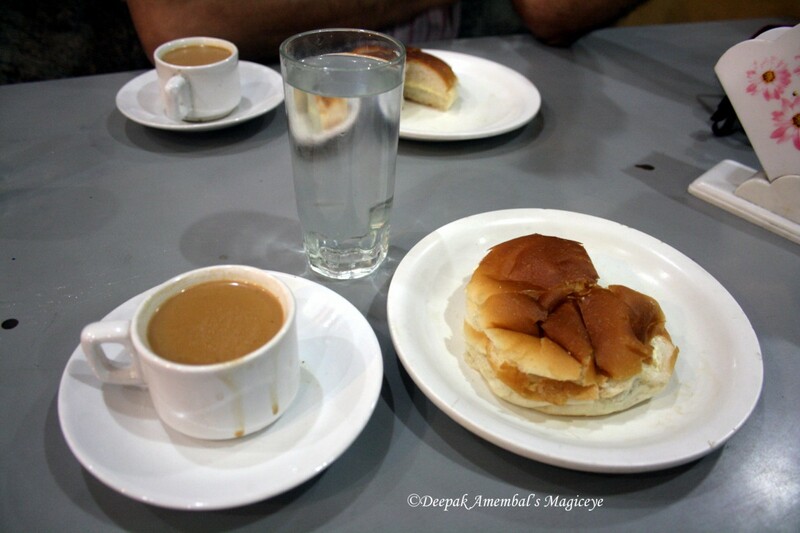 'Bun maska' (Buns with butter) and 'paanikum chai'(milky tea) the all time favorites in the Irani cafes of Mumbai. These cafes are extinct now. One wing of the General Post Office in Mumbai. 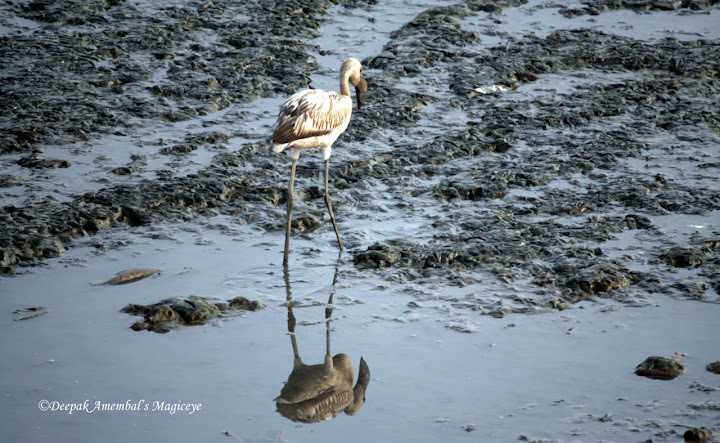 Breakfast with Flamingos at Sewri, Mumbai. The morning after the Supermoon in a clear Mumbai sky! 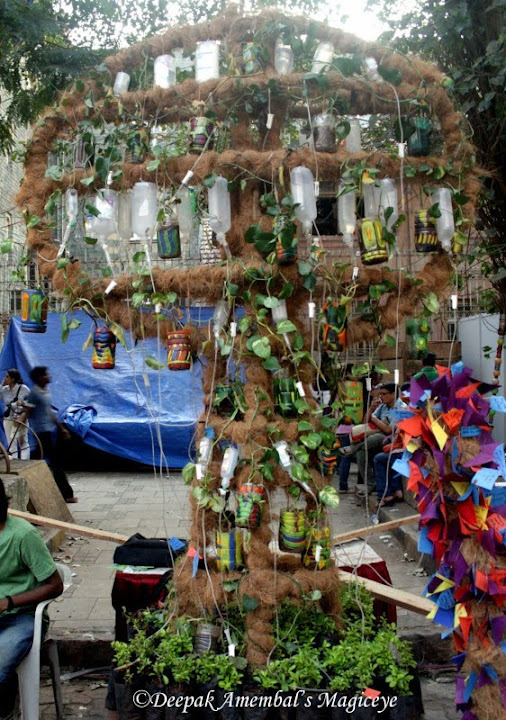 An art installation exhibiting our depleting green cover, at the Kala Ghoda Art Festival. Jehangir Art Gallery at Kala Ghoda. 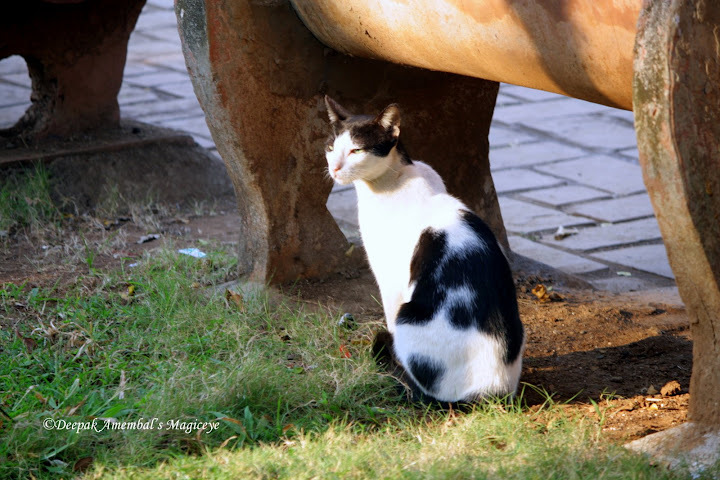 It is one of the foremost and oldest art gallery of Mumbai. It was founded by Sir Cowasji Jehangir and built in 1952. 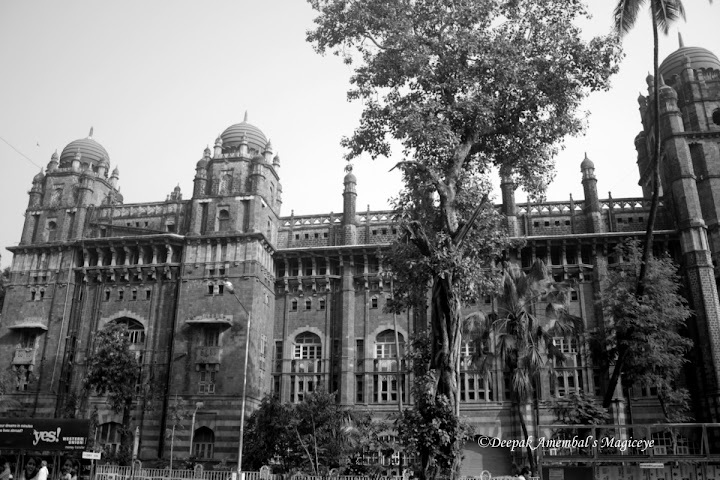 Managed by the Bombay Art Society, the entire cost of this mansion was donated by Cowasji Jehangir. 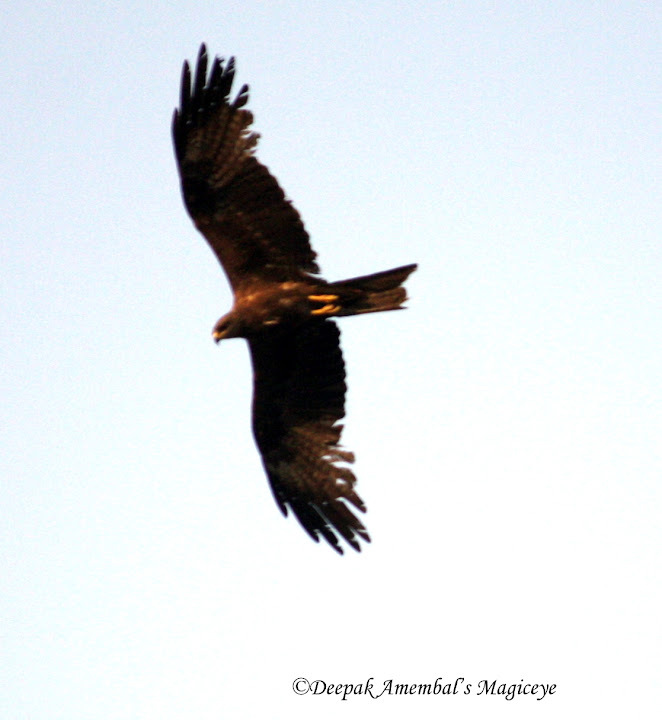 The gallery was designed by G.M.Bhuta for G.M. Bhuta & Associates. A mammoth institution in itself, its history is linked with the renaissance of Indian art. The complex also has the popular cafe of Samovar, which is reminiscent of the 70's socialist culture. It also houses Natesans, the country's oldest licensed antique dealers. Entry is free. The Magen David Synagogue at Byculla Synagogue was built in 1864 by the late David Sassoon who was the founder of the Sassoon empire in India. In the compound of the Synagogue there are two Jewish Schools which are run by the Sir Jacob Sassoon High School Trust and the E.E.E. Sassoon High School Trust, in which Jewish children were educated. With the paucity of Jewish students the Schools are open to all Communities, and at the moment, since the population around the vicinity are Muslims, almost 98% of the students are Muslims. In the compound we also have the Lady Rachel Free Dispensary which is run by the Trust, a doctor is employed to look after the poor and needy Jews who require medical aid. The Gateway of India monochromed. Heres wishing all a Happy colourful Holi!! 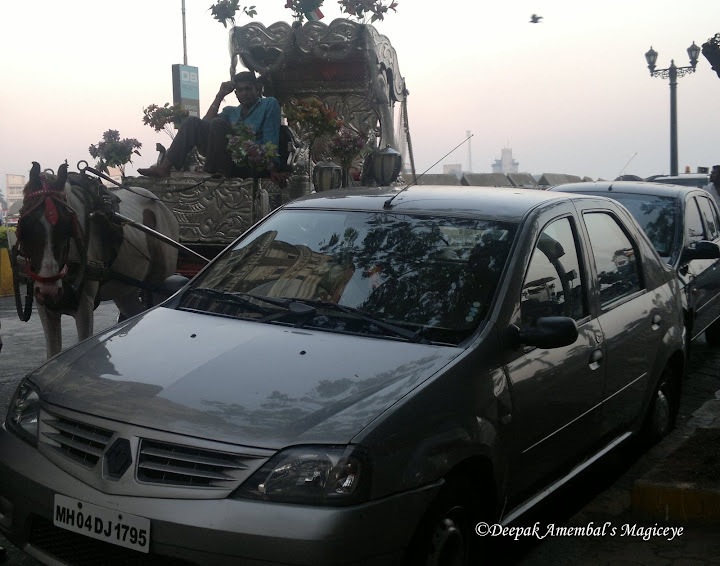 The horse is wondering where his license plate is! Dawn at the waterfront off Gateway of India. 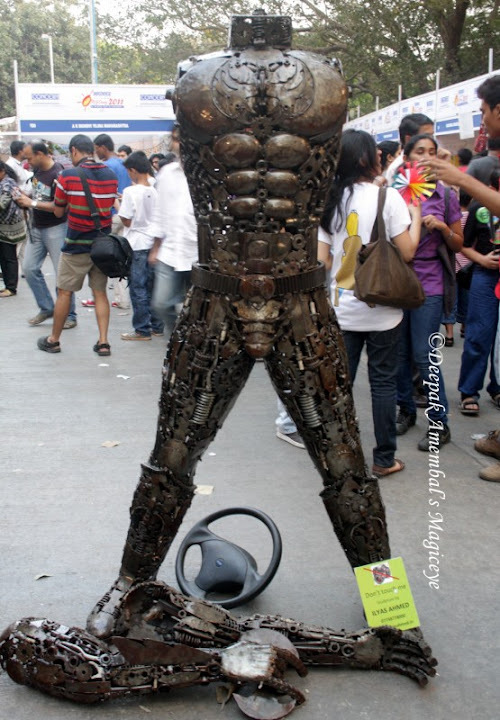 A metallic art installation at the Kala Ghoda Art Festival in Mumbai. The iconic AirIndia building at Nariman Point in South Mumbai. 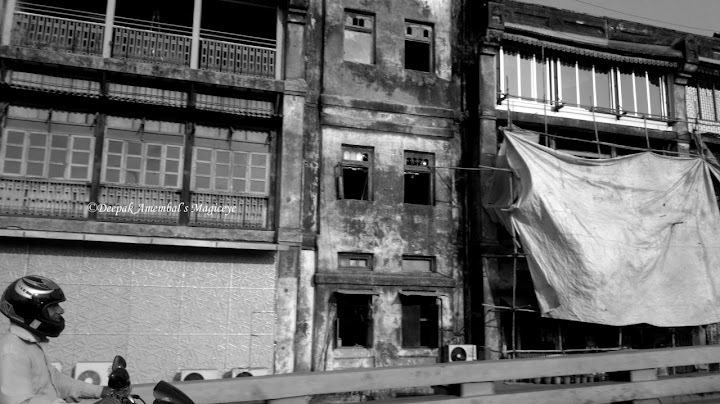 An ancient building opposite Regal cinema in South Mumbai. Art installation at the Kala Ghoda Art Festival. Man driven by technology. The dramatic setting sun of Mumbai. 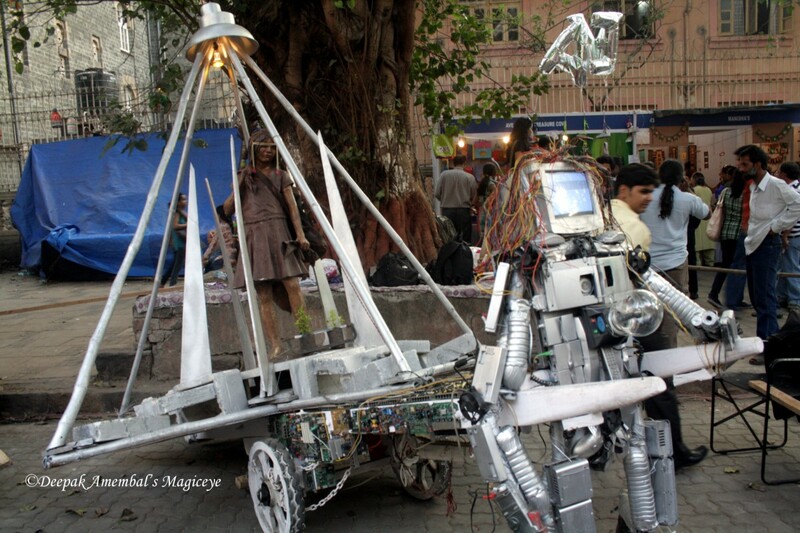 Many people at the Kala Ghoda Art Festival. 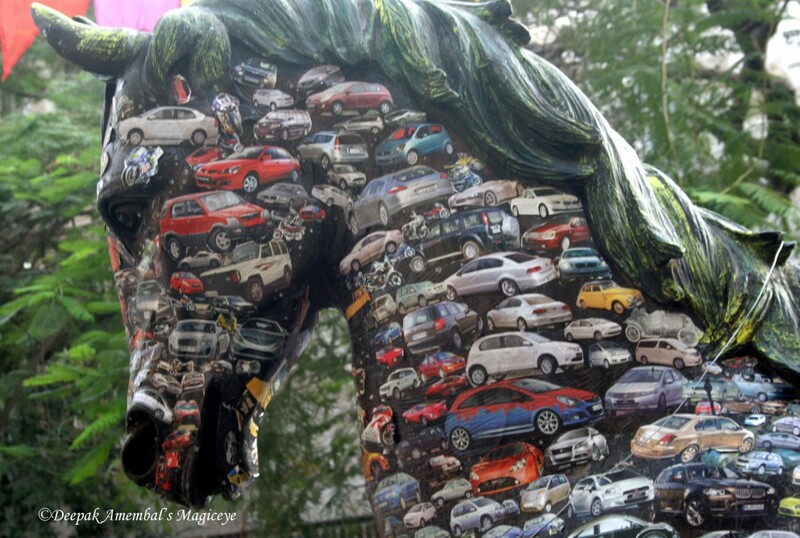 Horse plastered with cars at the Kala Ghoda Art Festival. This was an art installation symbolising how the Kala Ghoda (Black Horse) area has been converted into a parking lot. The name Kala Ghoda (Black Horse), is a reference to a black stone statue of King Edward VII (as the then Prince of Wales) mounted on a horse. Although this statue was removed in 1965 to the Bhau Daji Lad Museum (formerly the Victoria & Albert Museum (Mumbai)) in Byculla, Central Mumbai, the name persists. The statue is now in the Jijamata Udyan in Byculla. 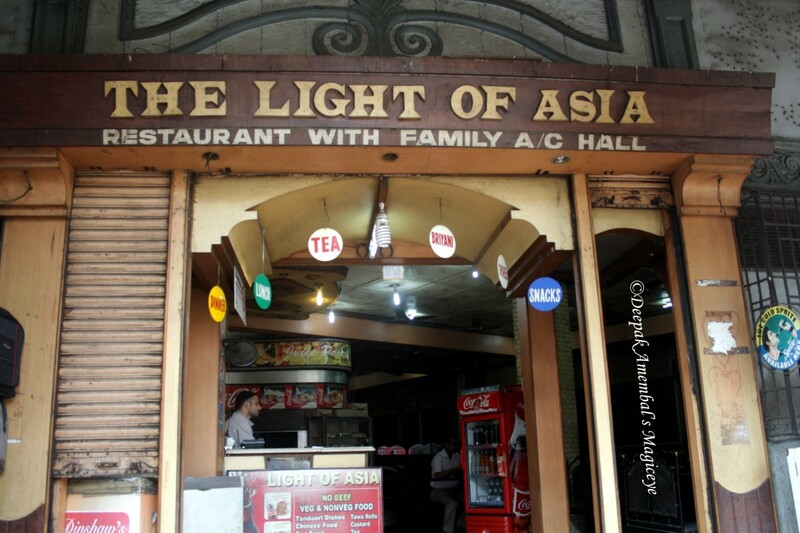 One of the old time restaurants opposite the GPO in South Mumbai. 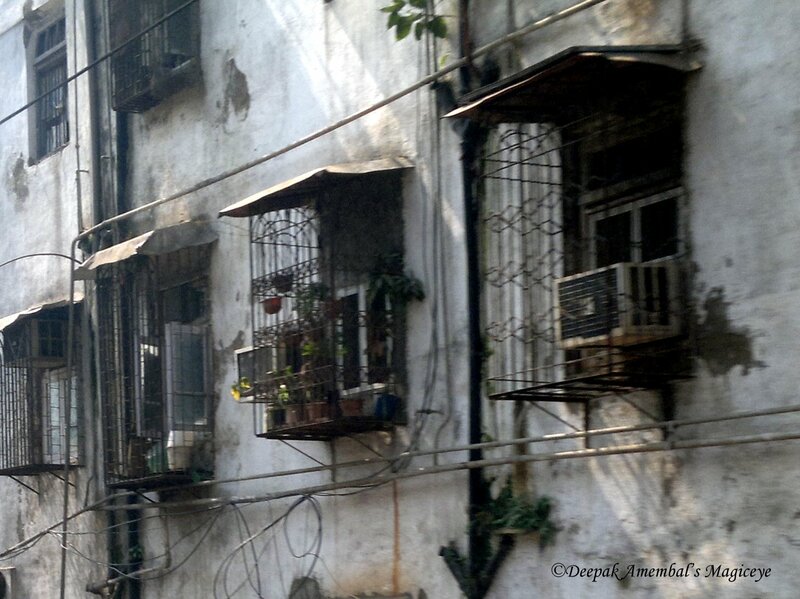 Restoration work on an old building near Byculla in Mumbai. 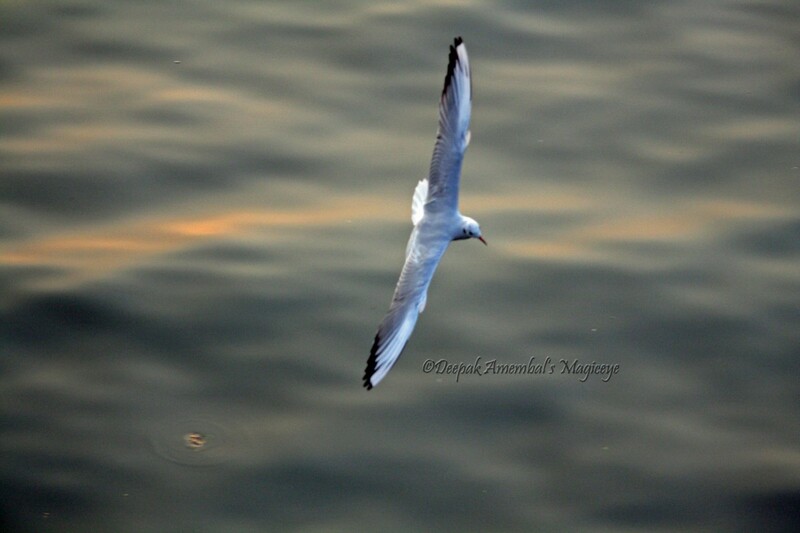 A gull showing off at the waterfront near Gateway of India. 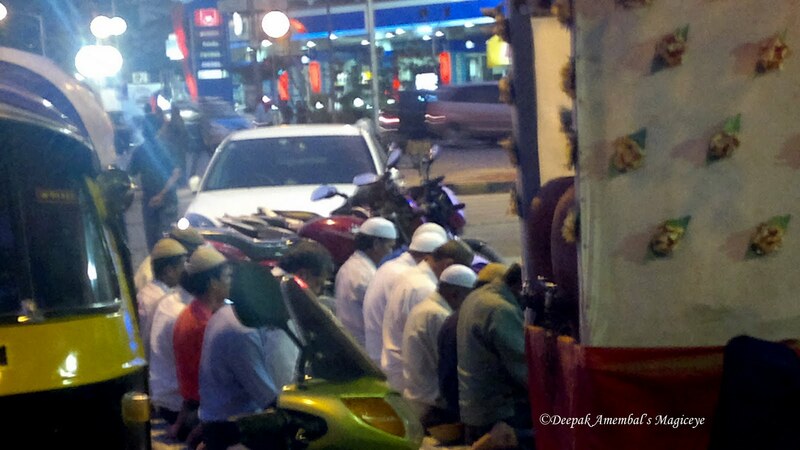 Prayer time in Bandra, Mumbai. 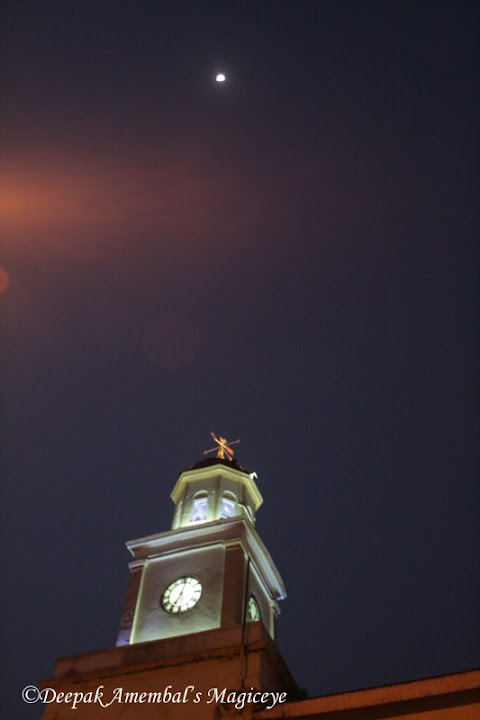 The clock tower of the Naval Dockyard against the night sky of Mumbai. 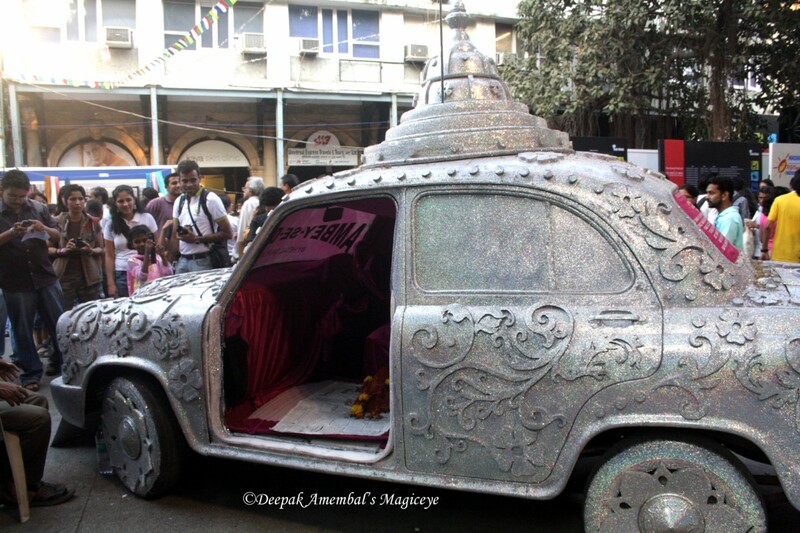 The good old Ambassador of Hindustan Motors is used for installation art at the Kala Ghoda Festival in Mumbai. 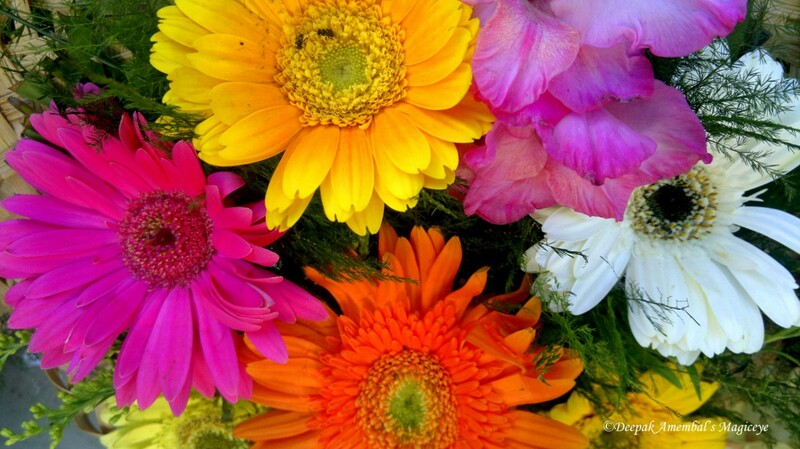 Gerberas on sale at the Vile Parle market.